Solved: Font Awesome 5 Not Working On CSS Pseudo Elements? Home CSS Solved: Font Awesome 5 Not Working On CSS Pseudo Elements? How to Fix Font Awesome 5 Not Working On CSS Pseudo Elements? Font Awesome is one of the most popular webfont used by many websites on the Internet. This Webfont has been used by millions of websites in the world, and has received data up to billions of bytes per month. Until now, Font Awesome developed by Bootstrap has reached version 5. Where it supports more than 1000 icons that can be inserted in the HTML DOM. 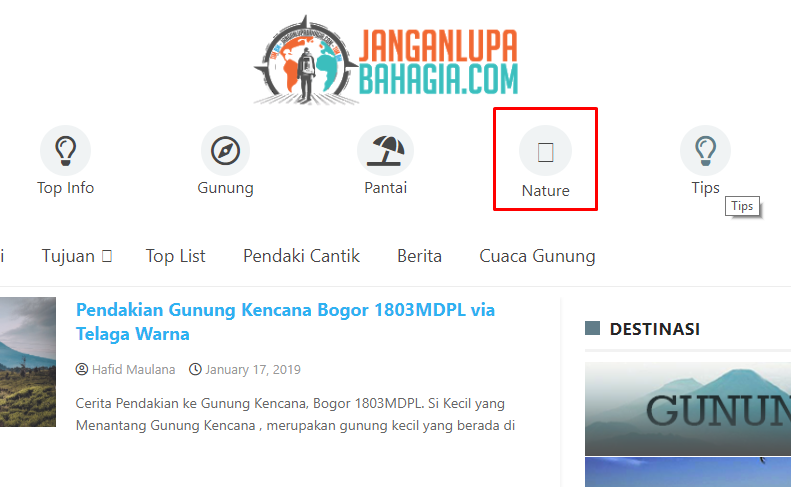 However, it seems that there are some Bloggers and Webmasters who have problems when placing several font icons on their website. There are some Bloggers who claim that Font Awesome 5 doesn't work if using CSS Pseudo Element, like CSS :after and :before. Some certain icons do not appear, and only bring up an empty box icon. The cause of the appearance of an empty box on Font Awesome 5 icon is not a bug, but rather an inaccuracy done by Blogger / Webmaster. <link rel="stylesheet" href="https://use.fontawesome.com/releases/v5.6.3/css/all.css" /> , that problem will be faced. But if you're using 3 different script per icon type, that error will not be faced. Number 2, According to Developer, using Font Awesome with CSS Pseudo Element must use font-weight attribute, and is required.